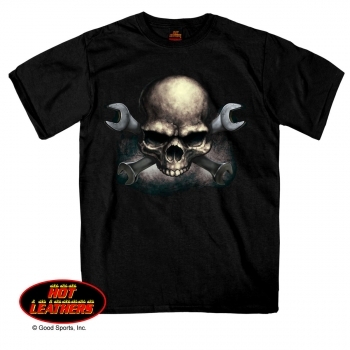 Our classic biker t-shirt style in 100% heavyweight cotton. 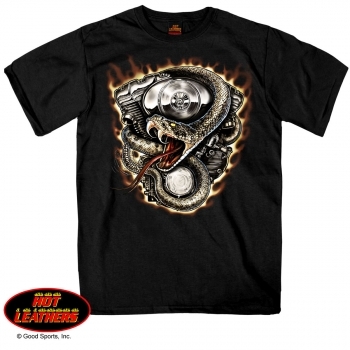 Durable construction and bright screen print. 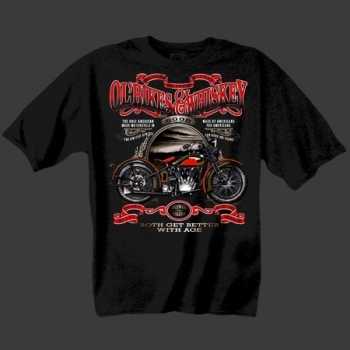 Our classic "motorcycle shirt" style, in 100% cotton. 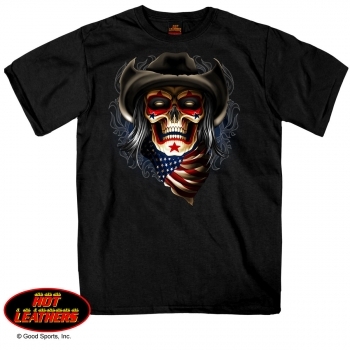 Durable construction and bright screen print on the front. 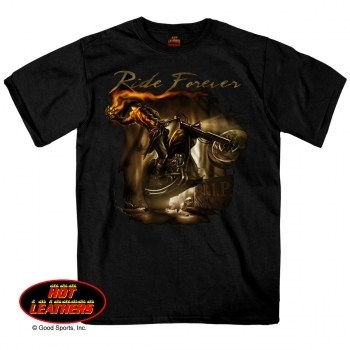 Motorcycle Shirt Super soft heavy weight 100% cotton t-shirt. Each garment is uniquely treated by blasting sand through the fibers for an antique texture and lived-in feel. 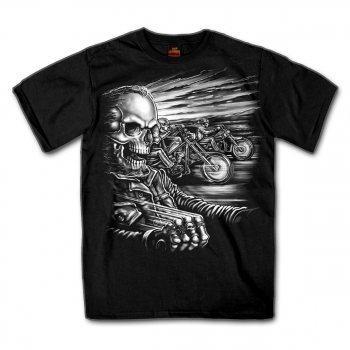 Our classic biker t-shirt style in 100% cotton. 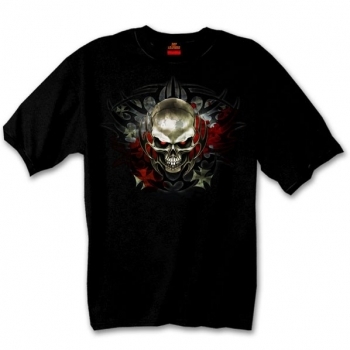 Durable construction and bright screen print on the front.